There has never been a more interesting and exciting time to be bidding for government work in the UK. There has never been so much competition and a need to stand out from the crowd. If you're reading this eBook, you might have lost the last few contracts you've bid for and you're wondering where you went wrong. Winning government contracts is getting tougher for the established players and even harder for new entrants. Selling to the government is a different ball-game to responding to a straightforward B2B Request for a Proposal (RFP). First, you need to overcome a few hurdles to get to bid and then you must be prepared to compete on their terms. 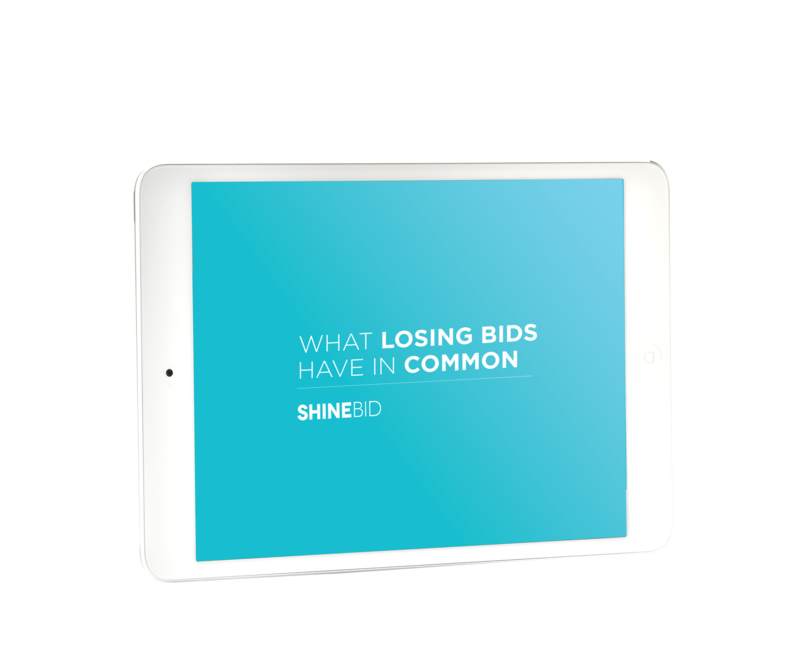 This guide is designed to help you understand common bidding mistakes, where you are going wrong and help you make positive changes to the way you bid going forward. To get your free copy, simply fill out the form below.